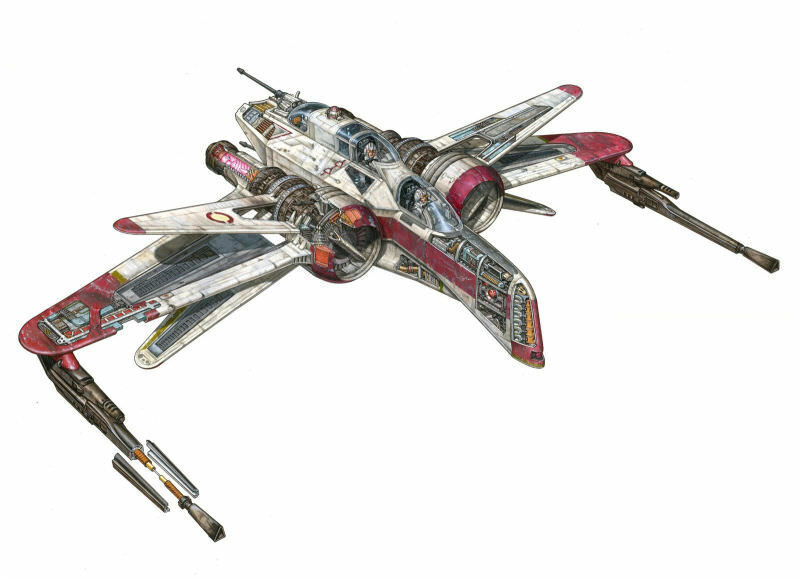 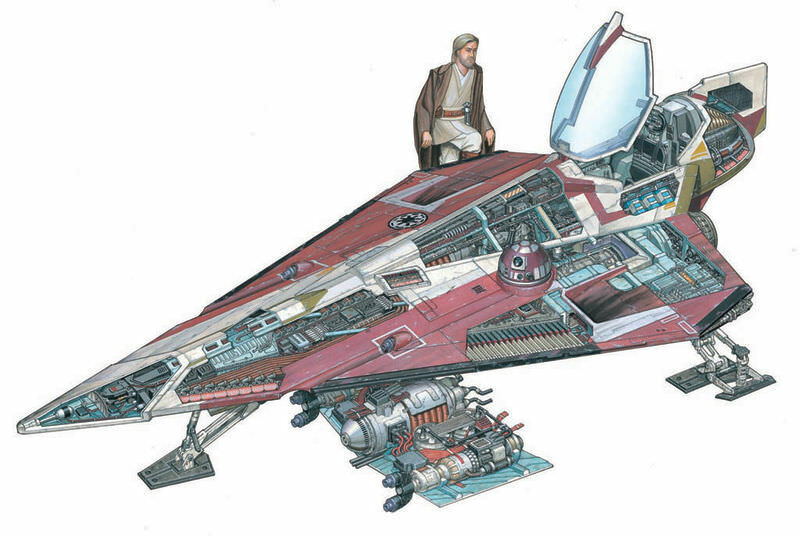 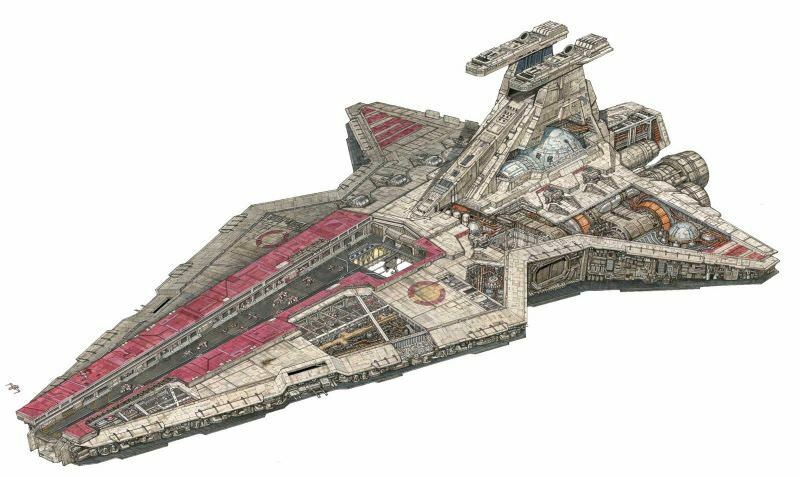 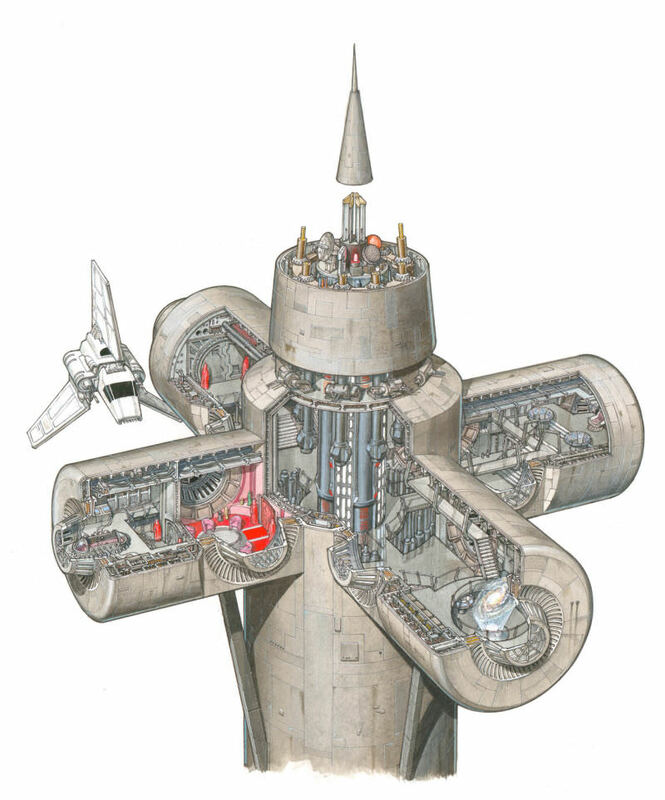 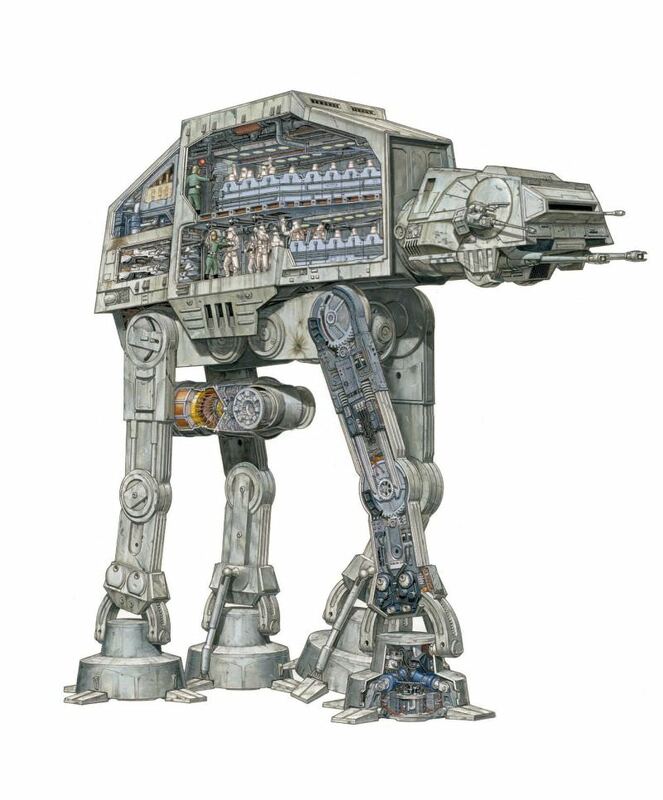 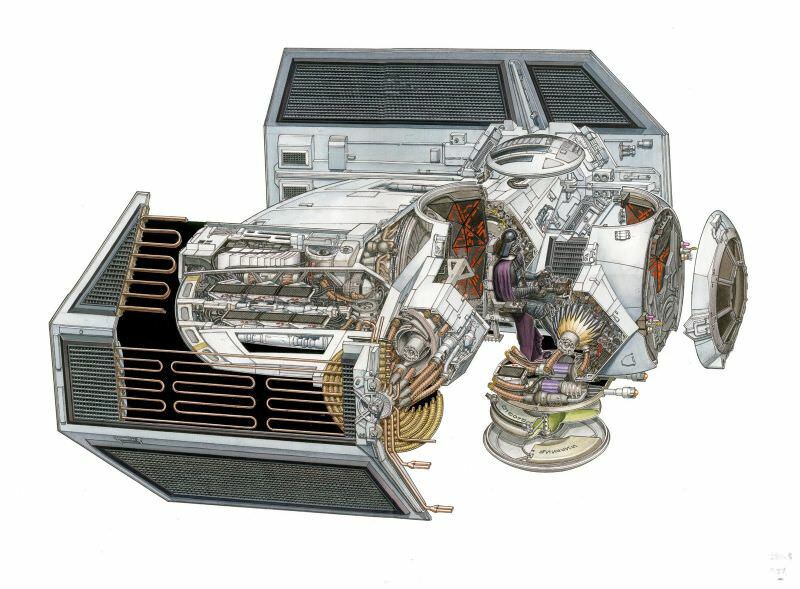 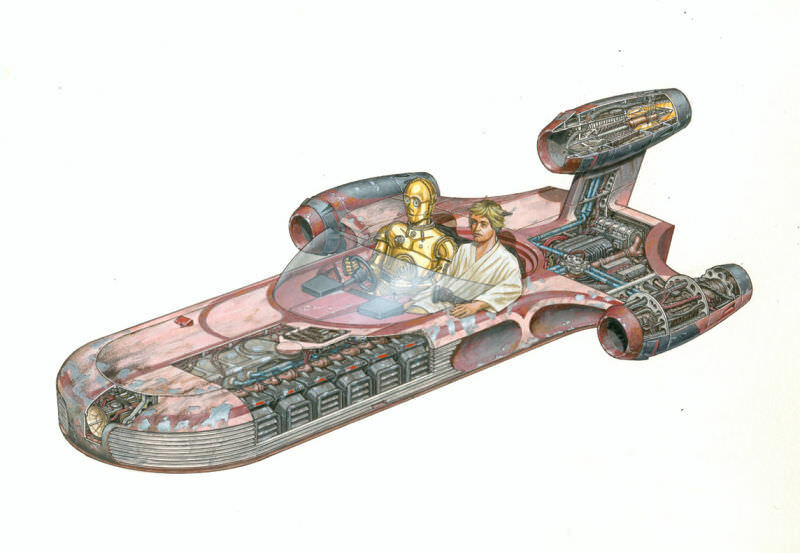 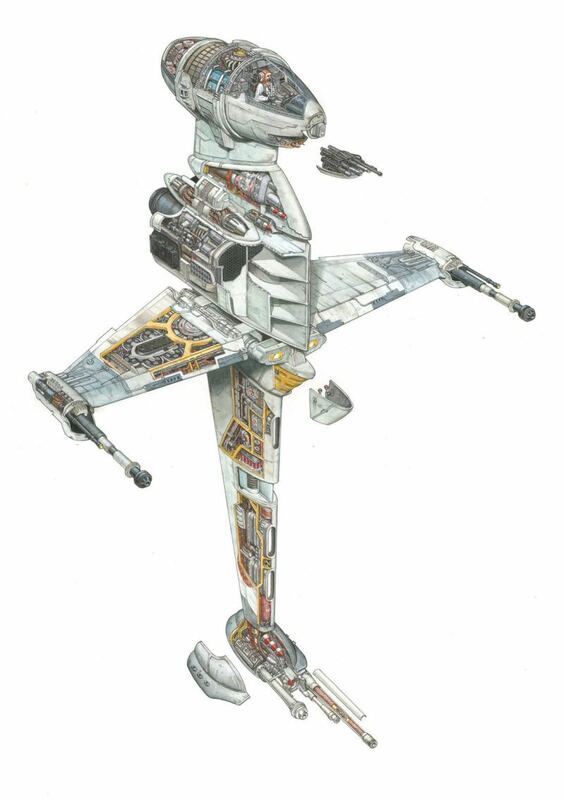 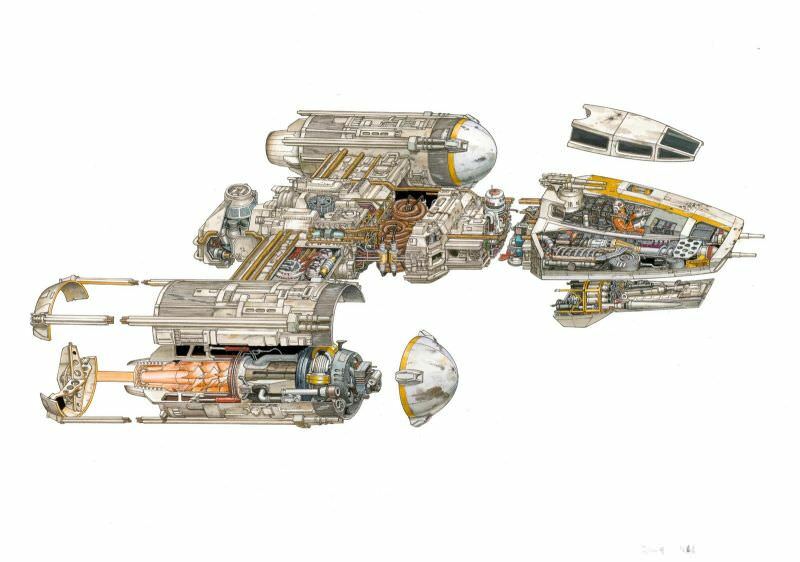 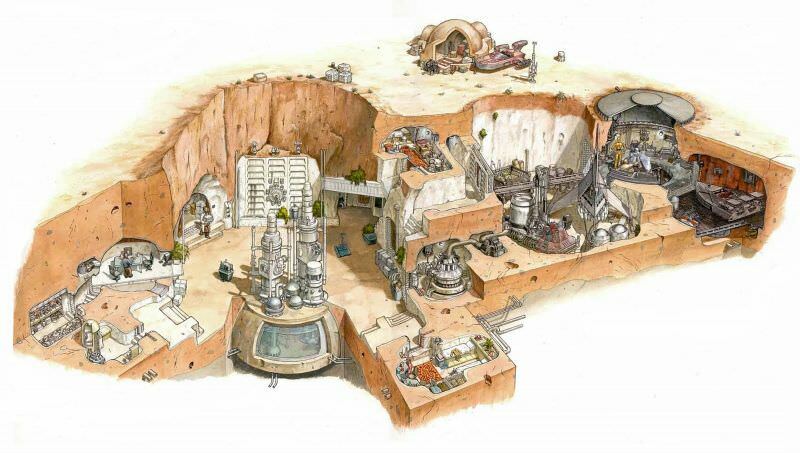 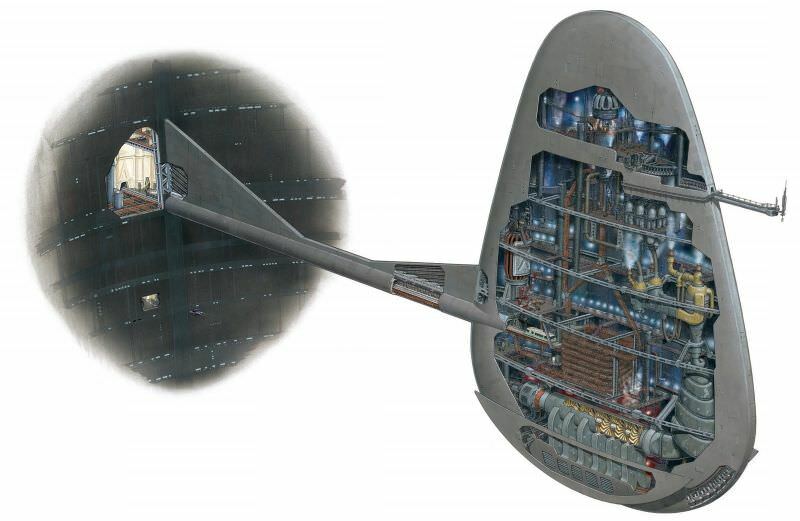 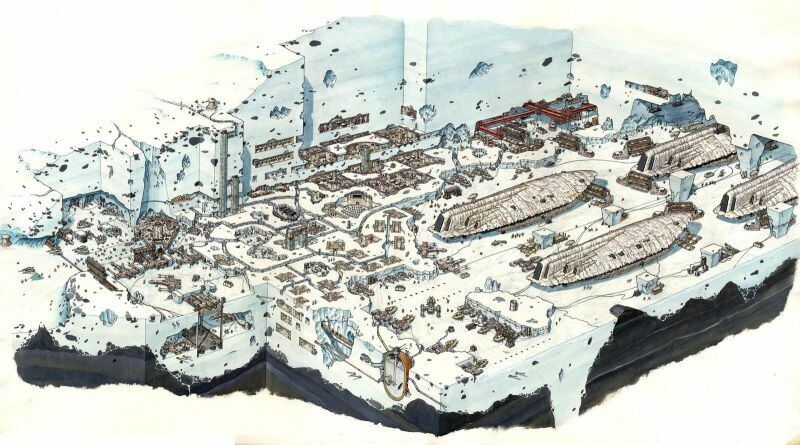 Hans Jenssen is a staggeringly talented artist who was contracted by the team behind Star Wars in 1997 to create a series of hand-drawn illustrations of the inner engineering of various Star Wars vehicles and scenes. 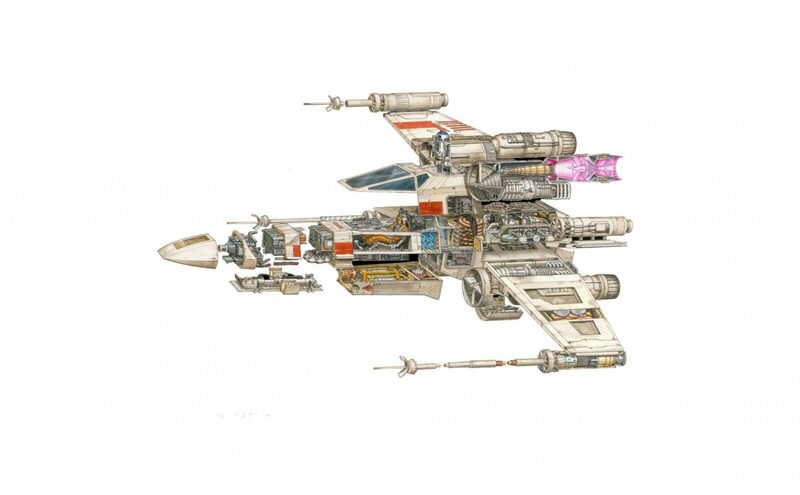 The fact that Hans doesn’t use any software or other digital means to create his work seems almost antiquated now, but in another way its pleasantly refreshing. 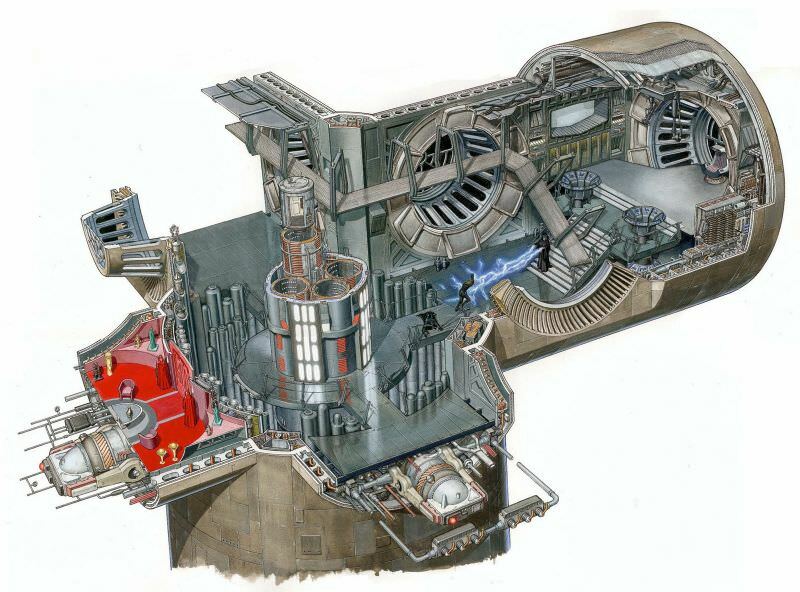 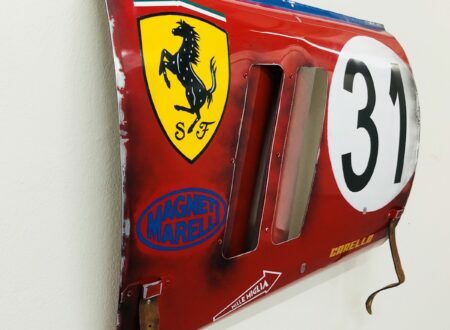 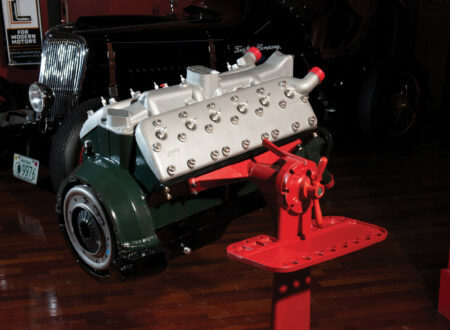 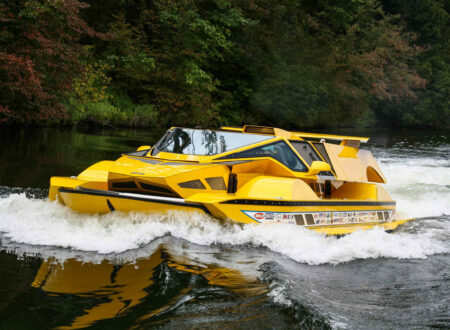 His art is characterised by extreme attention to detail, with a hefty amount of engineering imagination thrown in for good measure.